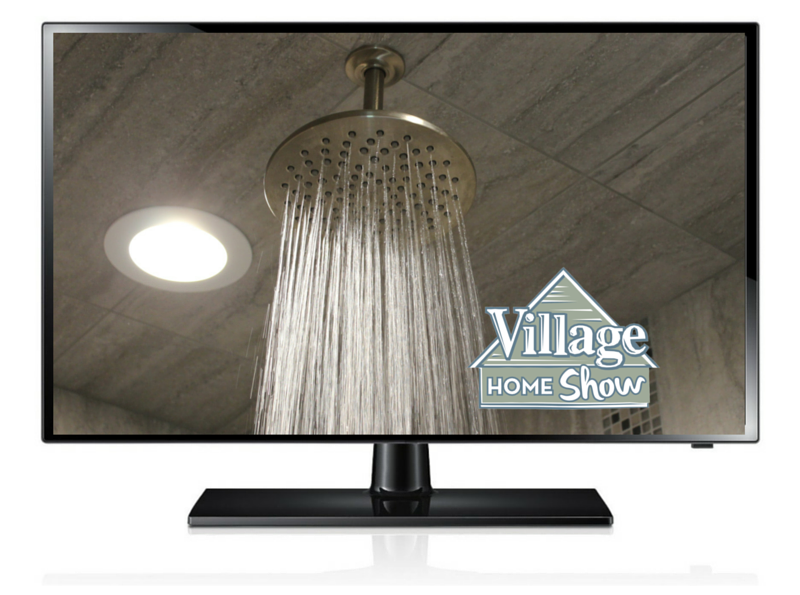 On this episode of the Village Home Show we tour two Quad City Area bathrooms. Each Master Bathroom has been remodeled to include beautiful new materials and bright open spaces. Click right here below to watch this full episode and see the entire before & after stories of these bathrooms. The first bathroom we look at in this episode had a ton of space already. The homeowners were right in knowing that just a few changes could really make the space work even better for them. A warm, neutral selection of materials paired with a traditional style creates a stunning space in this Bettendorf, IA home. An arched area that has a custom fit cherry bench seat where an existing jacuzzi tub was removed. 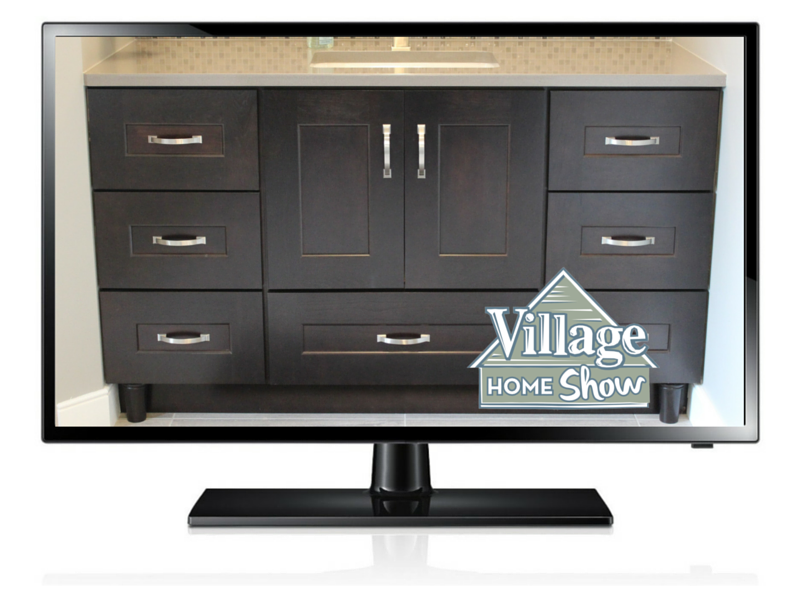 A matching wood top gives the homeowners extra storage space and keeps the area open. Above the bench you will note an arched valance that compliments the other arches throughout the home. Our carpenters worked with the homeowners to maintain the arch look with a template, so each had the same look. This is a great look and you will notice both bathrooms we feature in this episode have arched areas with a light fixture as a focal point. Another common theme from one bathroom to the next is heated tile flooring and two of the most gorgeous custom tiled showers in the Quad Cities! See the full album of photos from this bathroom over here on our Houzz page. The second Master Bath we tour uses cooler colors of materials. This original bathroom had a very large layout with lots of great natural light. The homeowners were looking for ways to make better use of their space. The entire bathroom was demo-ed including the master bedroom attached to the bath. A beautiful Crystorama chandelier hangs above the tub. The shower goes into the same location but there is an addition of a bench seat, custom wall shelf, and new shower head and control system. 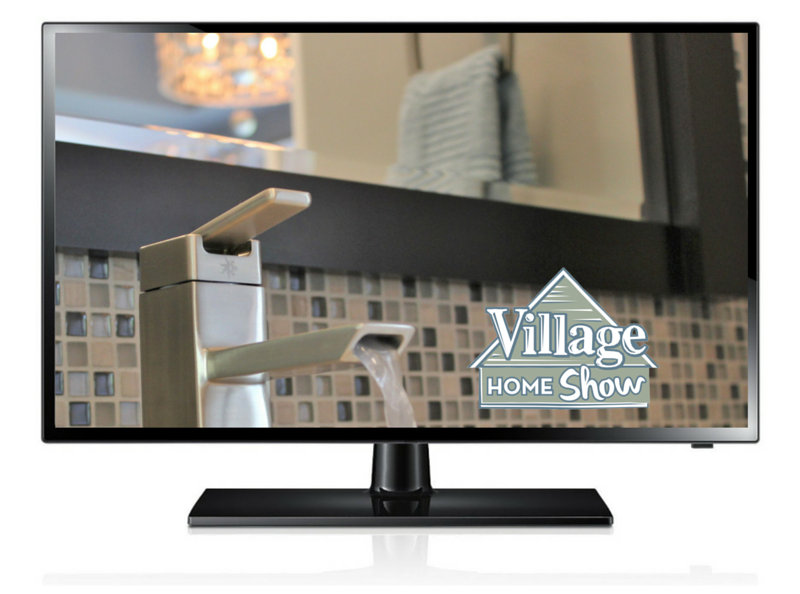 Mosaic tile accents the new shower and is repeated as a bold statement filling each of the vanity walls. See this bathroom featured here on our blog and the full album of photos to inspire your project here on Houzz.com. Bathroom vanities by DuraSupreme face eachother with matching frames mounted above. The Adorne Collection of switches and receptacles are also installed throughout. The Adorne Collection from Legrande, it can put a stylish and smart finish on any project in your home. 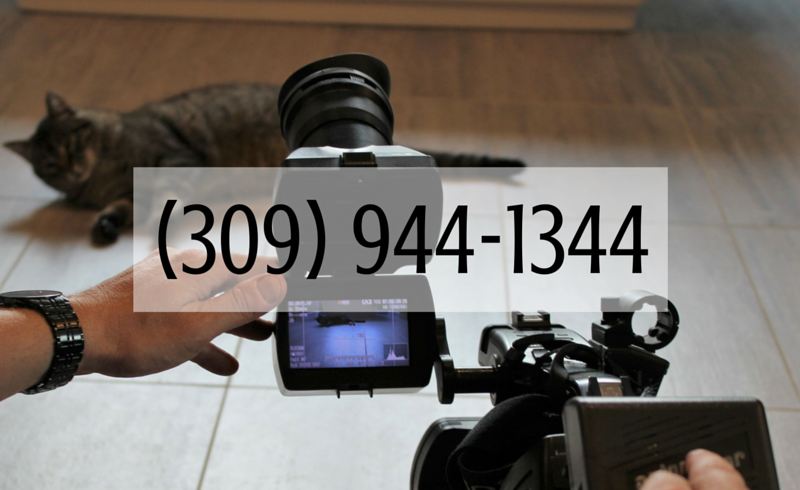 From the design to project completion, our project management team is there for you. 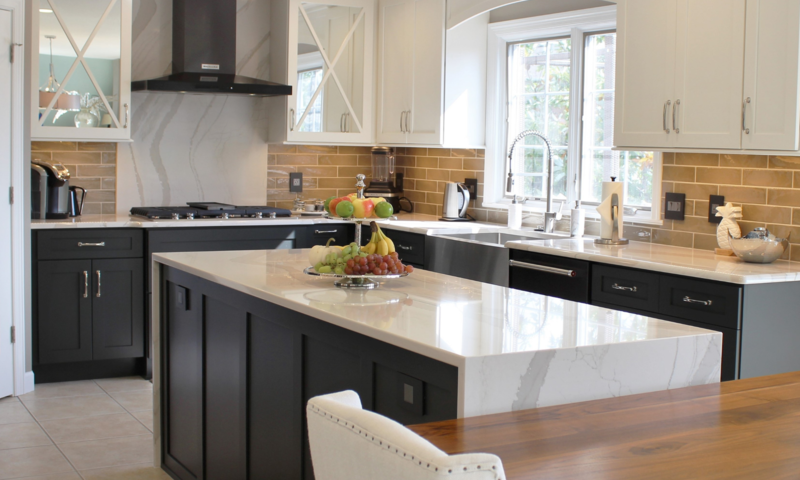 Amazing kitchen remodels and bathrooms as well. 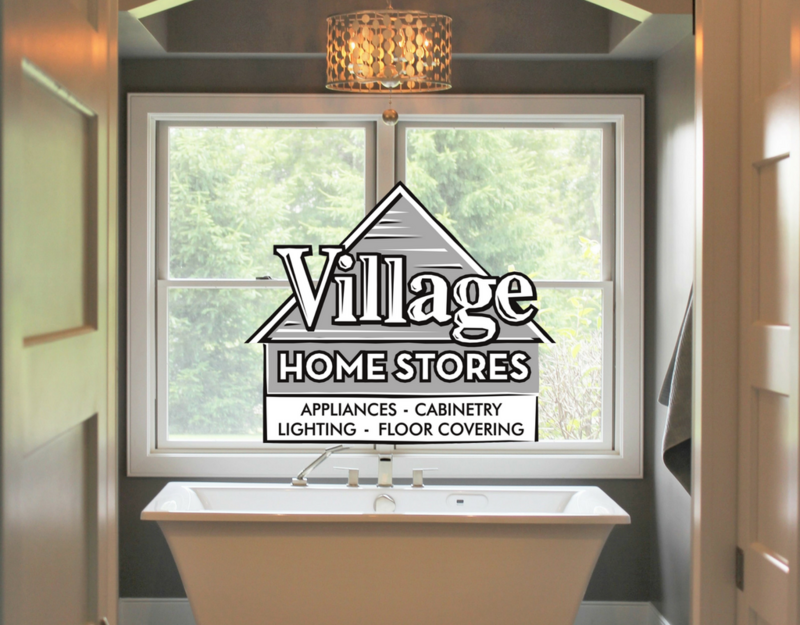 Village Home Stores can do it all. 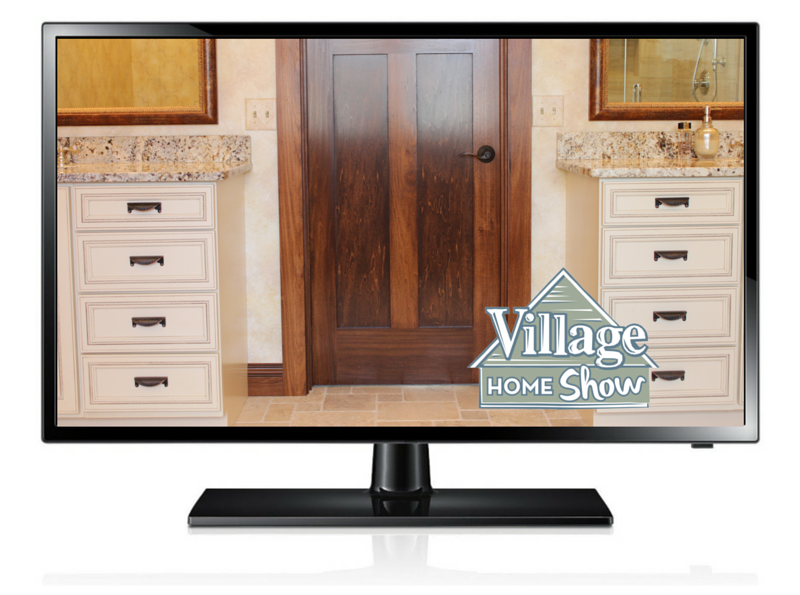 We hope you enjoyed this episode of Village Home Show, and contact us if you have any questions!